Fania Oz-Salzberger said on Twitter that her father had died of cancer and offered thanks to "those who loved him". 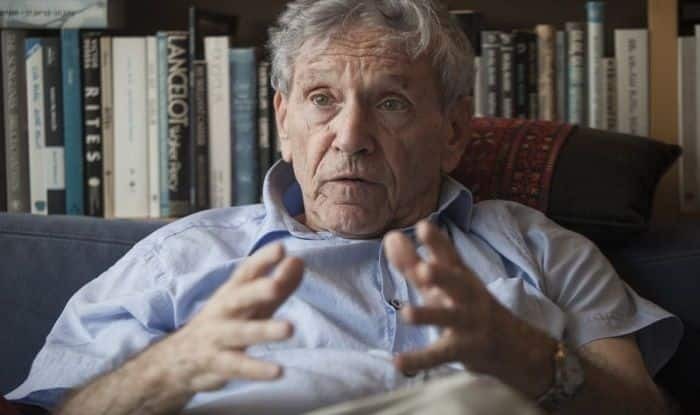 Jerusalem: Renowned Israeli writer Amos Oz, a passionate peace advocate whose stirring memoir “A Tale of Love and Darkness” became a worldwide bestseller, died on Friday aged 79, his daughter said. Fania Oz-Salzberger said on Twitter that her father had died of cancer and offered thanks to “those who loved him”. Tributes began to pour in for Oz, including from Israeli foreign ministry spokesman Emmanuel Nahshon, who called his death “a loss for us all and for the world”. While Oz’s writing is widely acclaimed, he is perhaps equally known as one of the earliest and most forceful critics of Israel’s occupation of Palestinian lands captured in the Six-Day War of 1967.